I am thrilled to announce that my latest manuscript has been accepted by a publishing house and will be released on August 15th! This is an exciting progression of my never-ending writing journey, and my first time ever working with a publishing house. I am so pleased to finally be sharing the news publicly. Thank you to everyone who has been following along and offering support! For more updates on this book as well as fresh writing related to the romance genre, please follow www.writerpennywells.com and www.Facebook.com/writerpennywells! 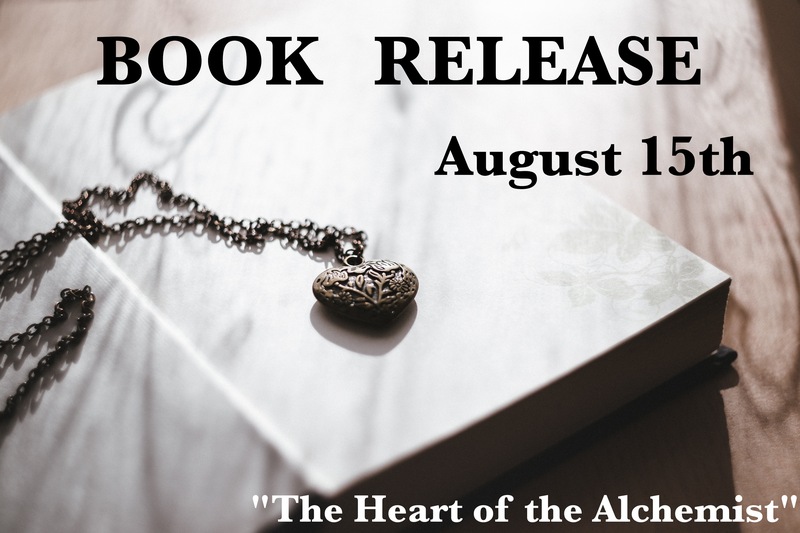 Next Post Book Release Day!